Community clubs up for the cup! Three of the Red Devils Foundations community clubs are celebrating cup success as South Trafford Raiders and Cadishead Rhinos under 15’s are through to the final of the North West Counties Under 15’s Development cup and shield respectively, and Folly Lane are through to the under 13’s shield final. 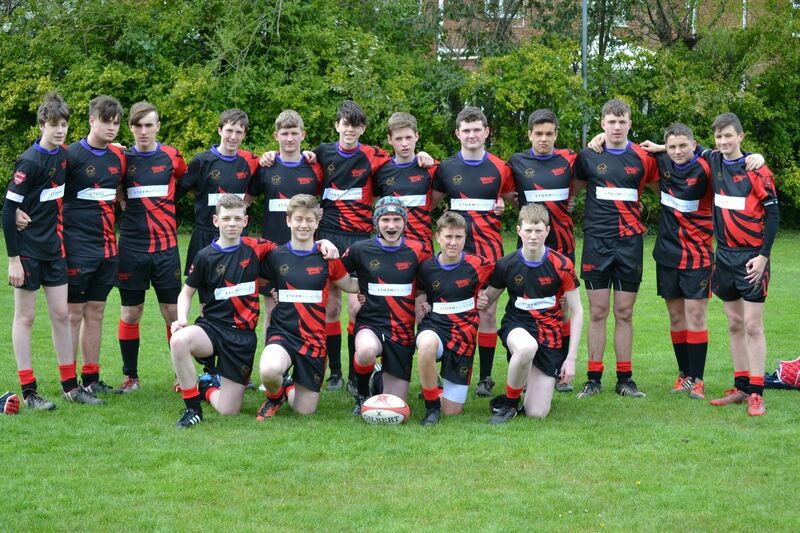 The finals take will place on the 12th and 19th June at Rochdale Mayfield RFC as part of the Northern Counties development finals day. South Trafford will play Saddleworth Rangers in the final, and approach the game in good form having beaten Leigh East 12-10 in a thrilling semi-final which saw the Raiders score a late try to book their place in the final. Cadishead Rhinos will face Wigan St Cuthberts for the development shield, having beaten Thatto Heath Shields comprehensively 42-4 in the semi-final. Folly Lane will play the opening game on the Sunday, as they meet Crosfield. Folly come into the game having beaten Waterhead 36-24 to earn their place in the final.